Liberty Station?? Where is that and what is “Liberty Station”? Isn’t Liberty Station that old military base in Point Loma? Full of pink building, grocery stores and townhomes? I think I’ve heard Stone Brewing has their brewery there right? These were my exact thoughts four years ago when I was first introduced to Liberty Station. 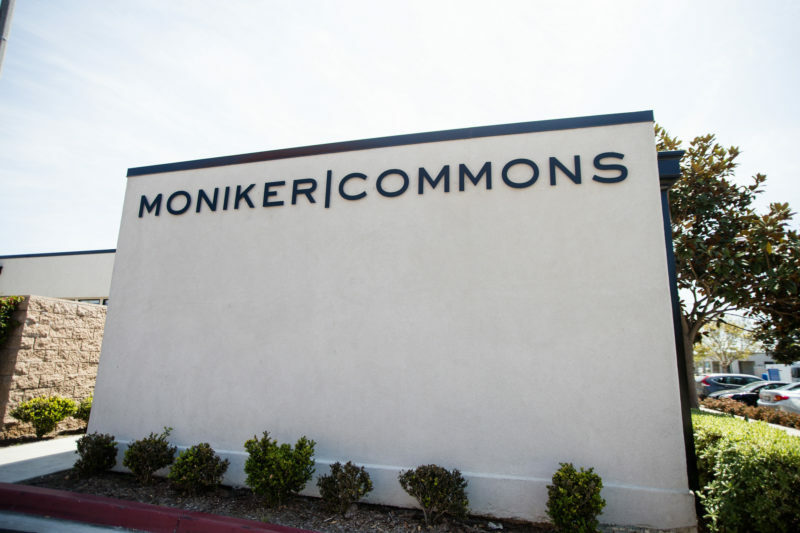 MONIKER | COMMONS is part of the Moniker Group family of businesses and a creation from the team at Moniker Real Estate.